Hampden-Sydney has two new majors: biochemistry/molecular biology and engineering physics. 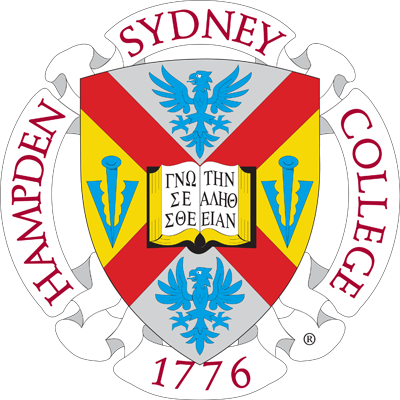 Hampden-Sydney College has expanded its academic majors to 27 with the addition of biochemistry/molecular biology and engineering physics. The biology and chemistry departments will oversee biochemistry and molecular biology, and the physics department will oversee engineering physics. Biochemistry and molecular biology are two separate fields of study that converged as research evolved. 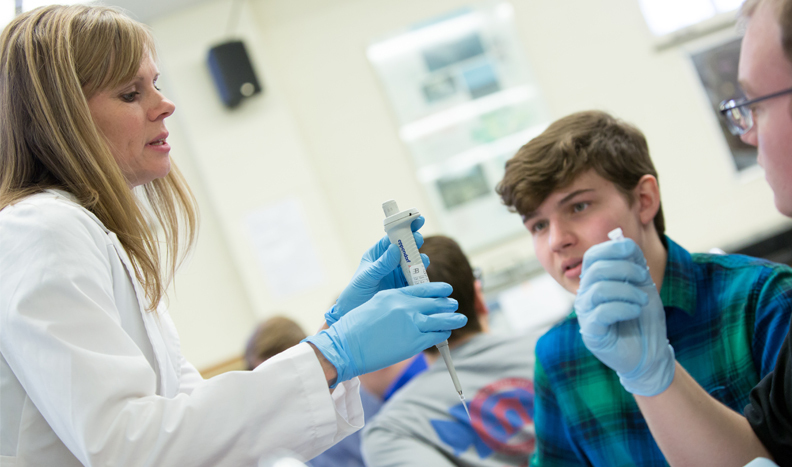 Hampden-Sydney has been offering classes within the discipline for over a decade, so the new, fully-accredited biochemistry and molecular biology major did not require the creation of new classes, simply the refocus of existing ones. Meanwhile, the physics department created four new courses—including a yearlong capstone sequence where students are required to create a design project—in order to offer the new engineering physics major. The capstone ensures that graduates will have the hands-on experience necessary to pursue either a career or graduate school in the field. Motivation for both majors came from evaluating the needs of students and past alumni, which showed that many students went on to pursue graduate programs in biochemistry & molecular biology and engineering physics. While the students did feel prepared, the science departments wanted to offer a more focused approach in these areas. It became clear that creating new majors would be the best way to support the aspirations of the student body. The addition of biochemistry/molecular biology and engineering physics is proof that the liberal arts prepare students well in all disciplines, including the sciences. In fact, Pat Martin '02, a physics and applied mathematics double major, was thankful for his well-rounded liberal arts education, which put an emphasis on writing and speaking well, when he went to graduate school. With two new highly focused majors, students will be even more equipped for their lives after H-SC, whether it be attending graduate school or joining the workforce.